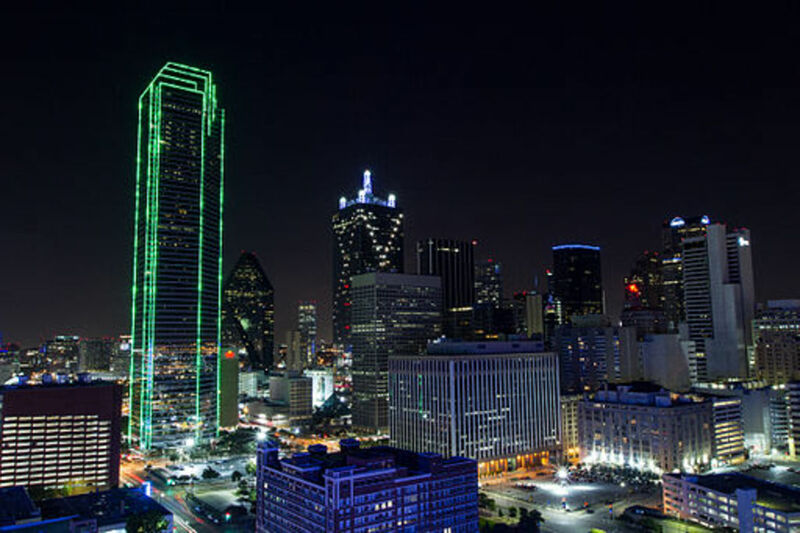 Planning on spending a week in the Emerald City? Not sure how to best spend your time there? If you’ve never visited the great Pacific Northwest and Seattle in particular then you may be quite surprised at all there is to see and do in and around Seattle. 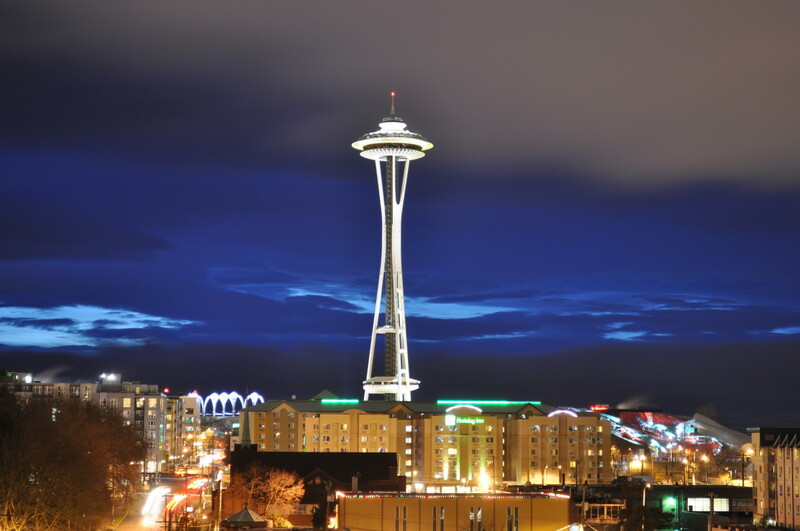 In addition to one of the most beautiful settings imaginable, the modern and vibrant city of Seattle has much to offer. 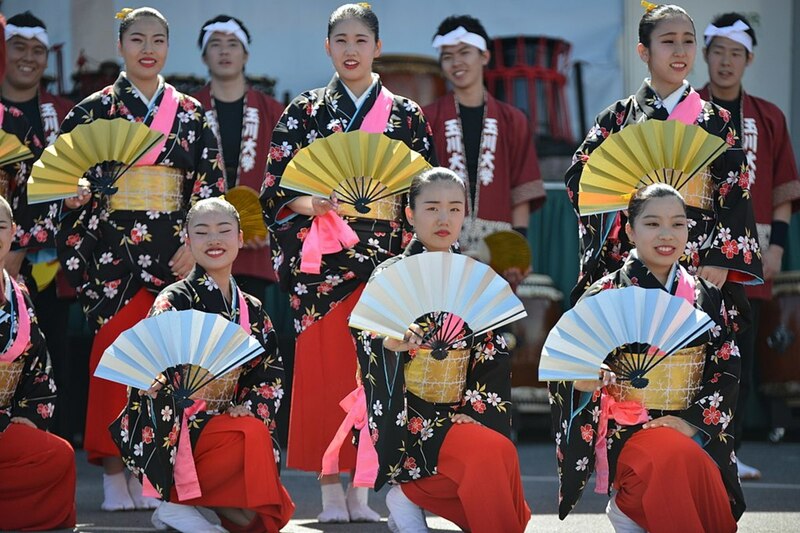 Here is a look at ten of the must see things to do in the Seattle area. 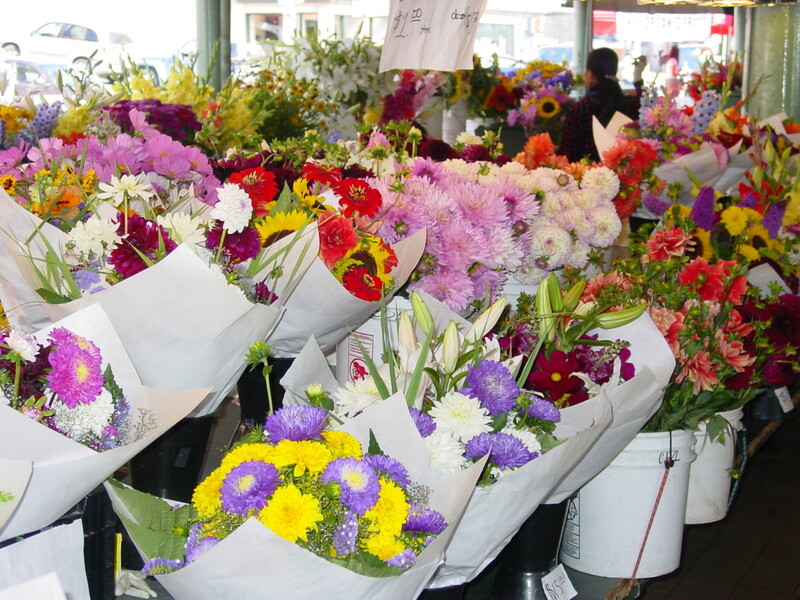 No visit to Seattle is complete with a stroll through the Pike Place Market. Located downtown by the waterfront this bustling market is a hub of activity. In existence for almost a hundred years the open air market has changed little over the decades. Filled with shops and booths offering everything from the catch of the day to freshly picked vegetables and bouquets of colorful flowers this market offers an abundance of sights, sounds and smells that will awaken your senses. If you’re lucky you may get to experience the famous fish toss at the Pike Place Fish Market as salmon become airborne. All in all it’s a great place to spend a few hours strolling and shopping in a very colorful and fun atmosphere. 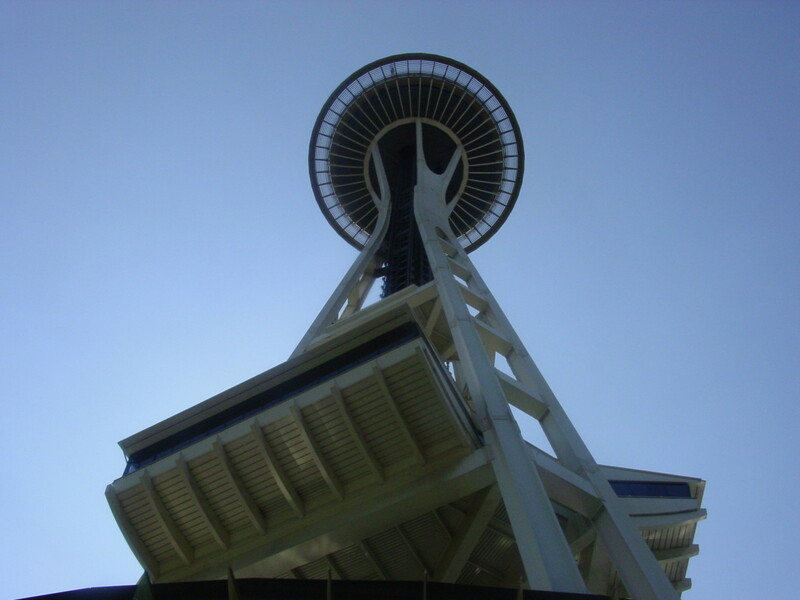 One of the most recognizable symbols of Seattle is the amazing Space Needle. Built for the 1962 World’s Fair, the Space Needle offers visitors unparalleled views of Seattle and its beautiful natural surroundings. Rising 605 feet above Seattle, the outside mounted elevators take visitors quickly to the observation deck where you have a 360 degree view of Puget Sound, the Olympic Peninsula, Mount Rainier and the entire city of Seattle. Tickets are a little pricey but the view and the experience are unforgettable. Seattle Washington landmark, family friendly tourist attraction, observation deck, and restaurant with Puget Sound and city views. Located at Pier 59, the Seattle Aquarium is a great way to experience the varied marine life of the Pacific Northwest. 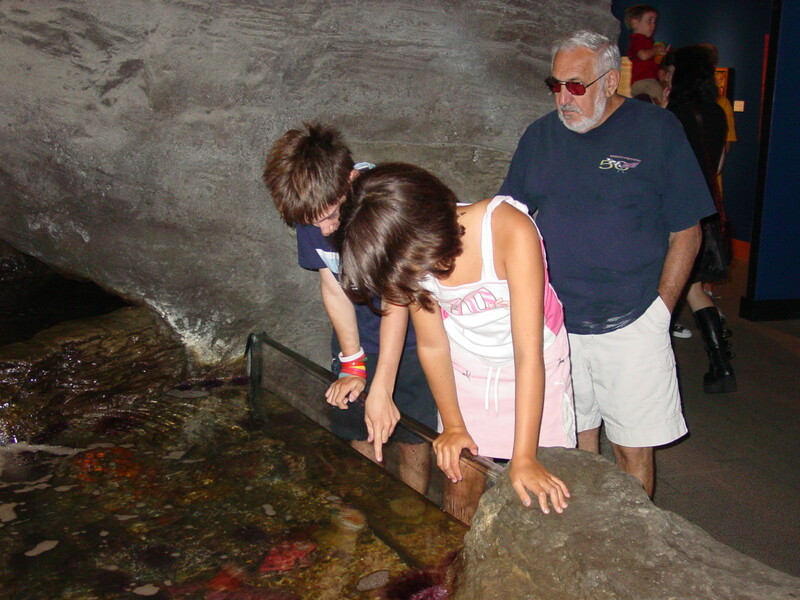 With numerous hands-on exhibits the aquarium is a great place to bring the kids to learn about the diverse marine ecology of Puget Sound and the Pacific Northwest. Located within easy walking distance from the Pike’s Place Market these two destinations can be combined to make a great day by the Seattle waterfront. Opened in 1977, recent expansions and renovations to the aquarium have made this one of Seattle's top attractions and one of the largest aquariums in the United States. Located on the grounds of the Seattle Center Campus very close to the Space Needle is one of the finest science museums in the country. With over six acres of hands-on activities and exhibits for kids of all ages, a tropical butterfly house, numerous live stage shows, a planetarium, and two IMAX theaters, there is just so much to do and experience here. 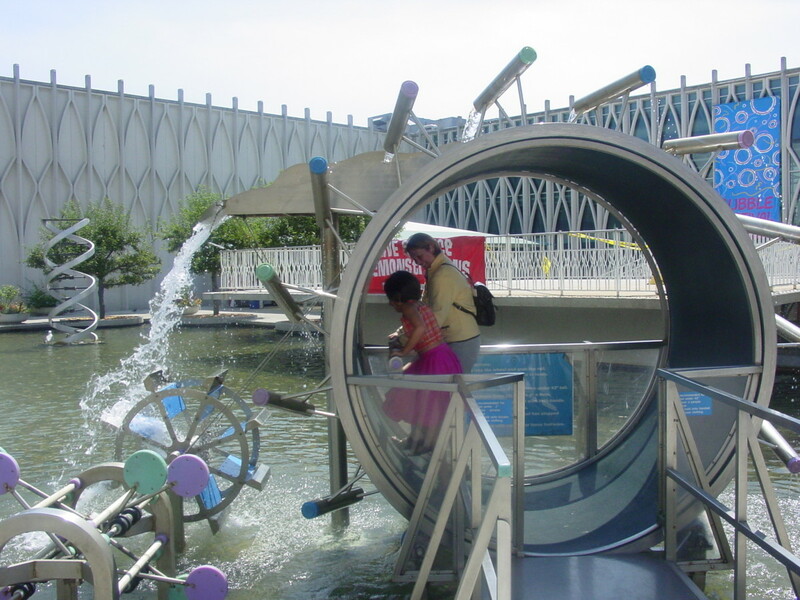 Whether you’re looking to spend a couple of hours or an entire day at the Pacific Science Center you will not be disappointed. This fascinating look at the city below the city was one of my personal favorite things to do while in Seattle. If you don’t know the history of Seattle then take this tour for an education into the cities past. Tour guides will take you underground where you’ll walk on sidewalks and peek into store fronts that were abandoned over a hundred years ago when city planners decided to raise the street level as much as thirty six feet. Built on a tidal plain and plagued with mud, sewerage, and an extended rainy season, residents of Seattle found themselves literally living in a quagmire. After the fire of 1889, city planners decided to raise the street level to solve the water problem. This left many building entrances well below street level which presented quite a problem for folks who had to climb up and down ladders to get from the street to the store entrance. 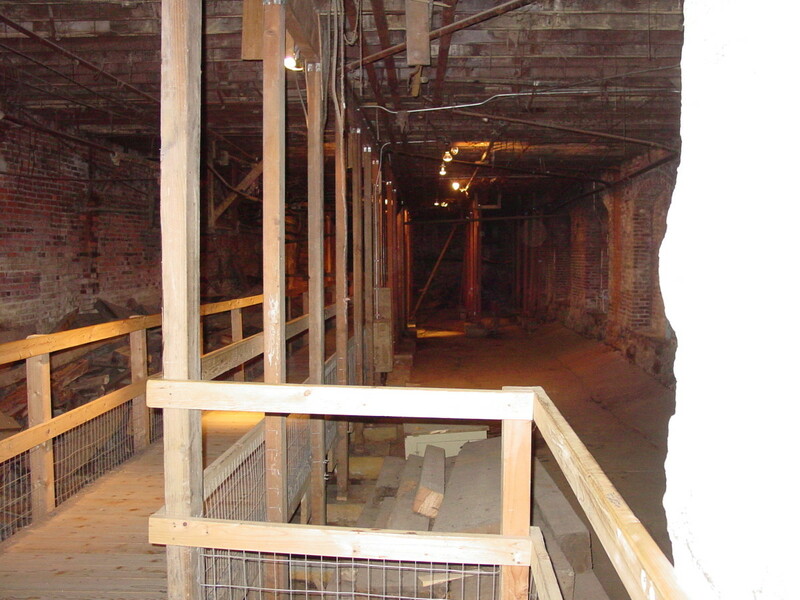 Eventually all of the sidewalks and entrances were raised leaving what today is referred to as the Seattle Underground. Underground Tour, Seattle's most unusual attraction, is a humorous walking tour of the buried city. Washington State has a long and rich history when it comes to aviation. As home to the Boeing Aircraft Company, one of the world’s largest manufacturers of airplanes, it makes perfect sense that you would find a world class air museum here. For a great look at the history of aviation and for a chance to get up close and personal with some of the world’s most historic flying machines plan on spending some time at the Museum of Flight. Some of the more noteworthy exhibits include; Air Force One from the 1960’s, the now retired Concorde supersonic jet, and the just arrived Space Shuttle Trainer Crew Compartment. 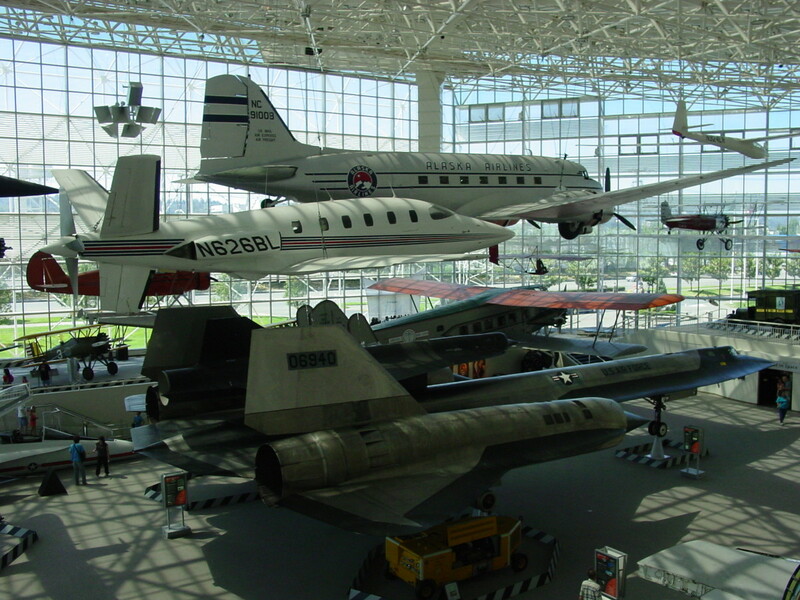 The Museum of Flight Aviation History, Airplane and Spacecraft Collections, Aerospace Library. 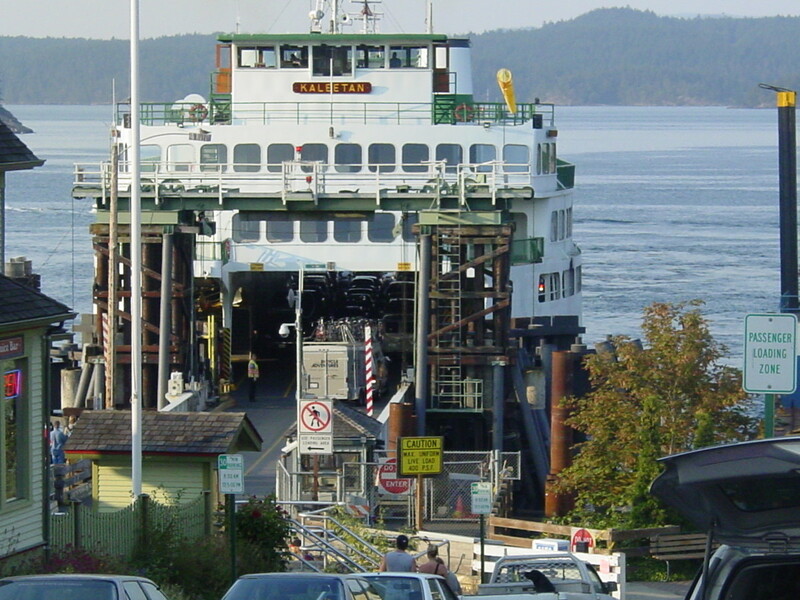 The Washington State Ferry system plays a huge role in the lives of those who happen to reside in the Seattle area. So, as the saying goes, “when in Seattle do as they do”, why not hop on the ferry for a ride to wherever fancies you. You can head out to Bainbridge Island or cross Puget Sound for a day trip out to the Olympic Peninsula, or head up to one of my personal favorite areas, the San Juan Islands. No matter what your destination, a relaxing trip on the ferry is a great activity and not to be missed. Many of you may remember the days of the Seattle Kingdome? Well, those days ended in March of 2000, when the antiquated stadium was imploded. 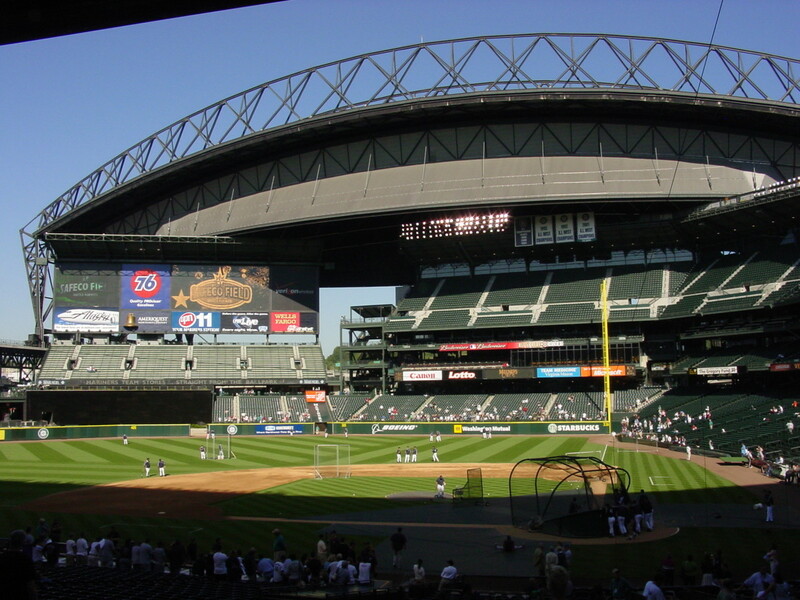 In its place is Safeco Field, the beautiful new home of the Seattle Mariners which sits adjacent to CenturyLink Field, the new home of the Seattle Seahawks. If you are a fan of the game of baseball and the Mariners happen to be in town during your visit why not plan on catching a game. This fan friendly ballpark is a great way to spend an afternoon or evening. On a couple of occasions we have spent the day in the city and then walked down to the stadium for a night game. These restored World War II amphibious vehicles will give you an interesting land tour of Seattle and then plunge you into Lake Union for a unique perspective on Seattle. 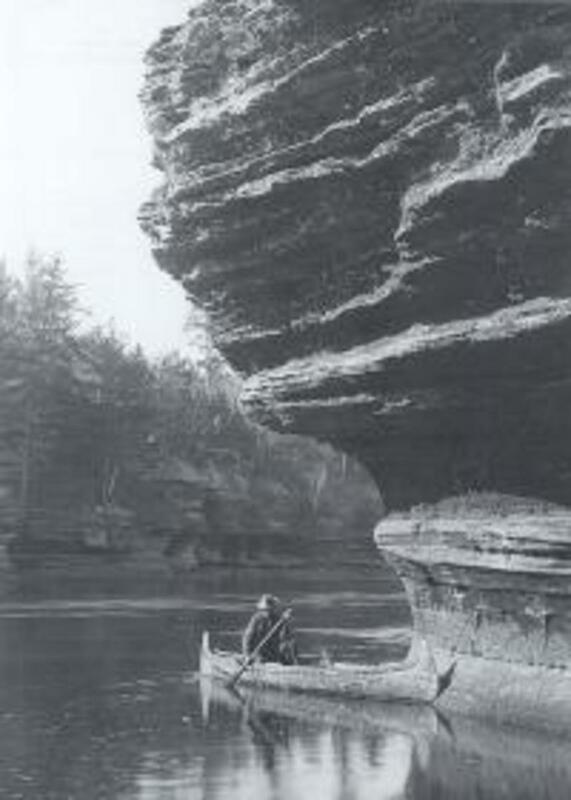 The land portion of the tour will take you by all of the major sites before heading into Union lake. Watch the seaplanes come and go and see the famous houseboat of “Sleepless in Seattle” fame, all while being entertained and educated on this adventurous tour. This is a great way to get your bearings in the city if it’s your first visit to Seattle and the view of the city and the Space Needle from the water is spectacular. Ride the Ducks of Seattle - Fun and unique tours of Seattle! Call 206-441-DUCK! Tour Seattle by land and water on a World War II amphibious landing craft. 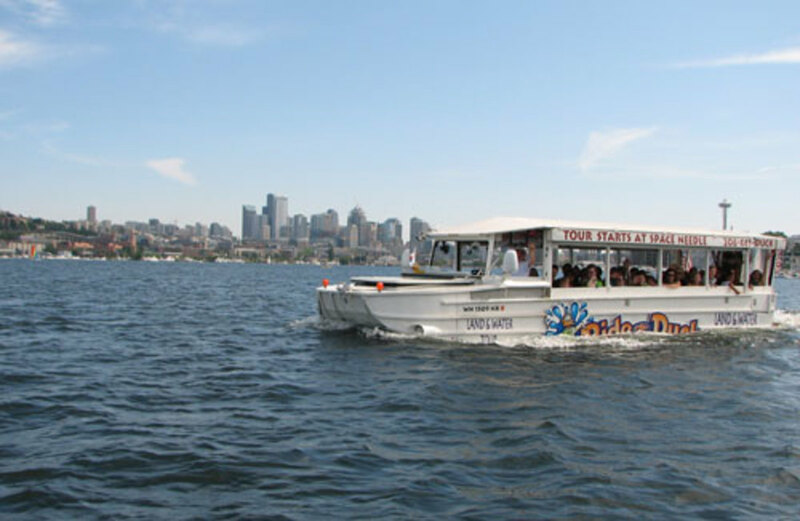 Experience sightseeing fun from a duck's eye view while you travel through downtown Seattle and then SPLASH into Lake Union in one amazing vehicle. 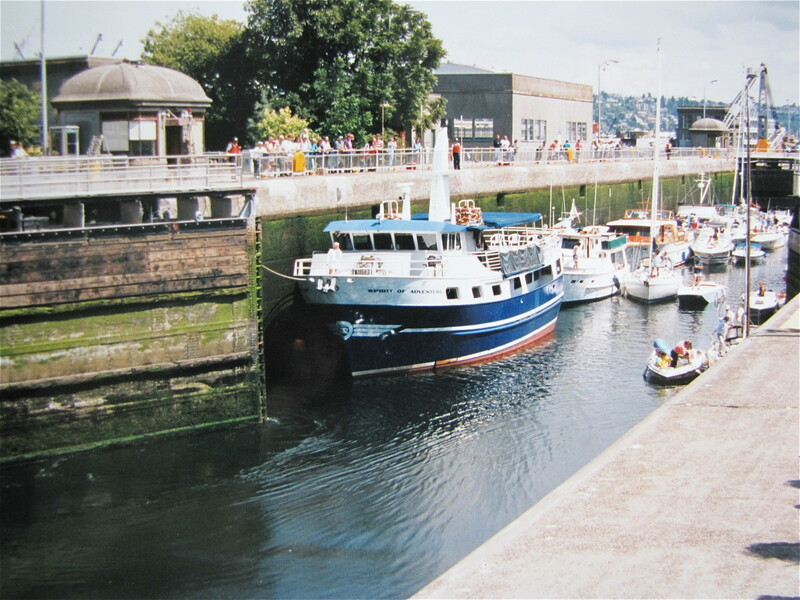 Another unique and interesting area to visit is the Hiram M. Chittenden Locks, otherwise known as the Ballard Locks. These man made locks, which were completed back in 1917, link Lake Union and Lake Washington with Puget Sound. Able to accommodate boats of all sizes from a 750 foot barge to a kayak, the water level in the locks will rise and fall up to 26 feet as boats come and go between the Sound and the Lake. Also located here are fish ladders that assist salmon in getting upstream to spawn. There is a viewing window area where you can see the salmon as they climb the ladders. While here take a walk through the Carl S. English Jr. Botanical Garden which makes for a great spot to kick back and relax while watching the boats come and go. While I titled this article “Top 10 things to do in Seattle” there is certainly much more to do than the ten things listed here. If you are prepared to venture out beyond the limits of Seattle there are a number of beautiful National Parks and Islands to visit in Washington State. One could easily fill a week with activities and two weeks would give you the time to really explore the area in depth. For other things to do in Washington State check out some of the articles included below. 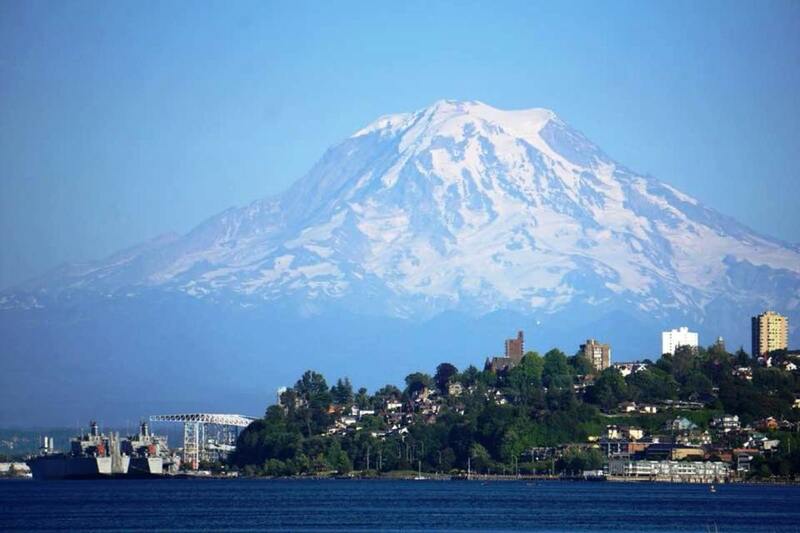 Enjoy your visit to Seattle and the Great Pacific Northwest. Hi srsddn. 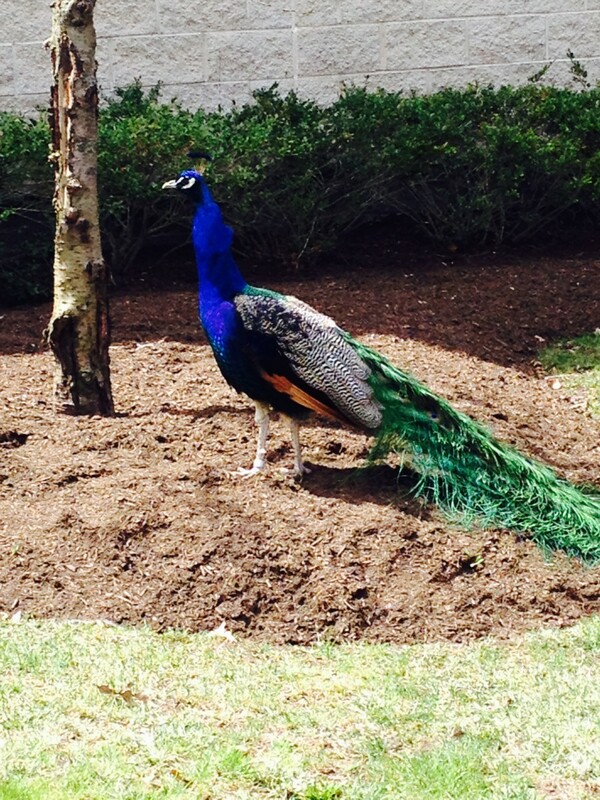 Thanks for touring Seattle and welcome to HubPages. Seattle is a great city with so much to see and do. Have a great day. 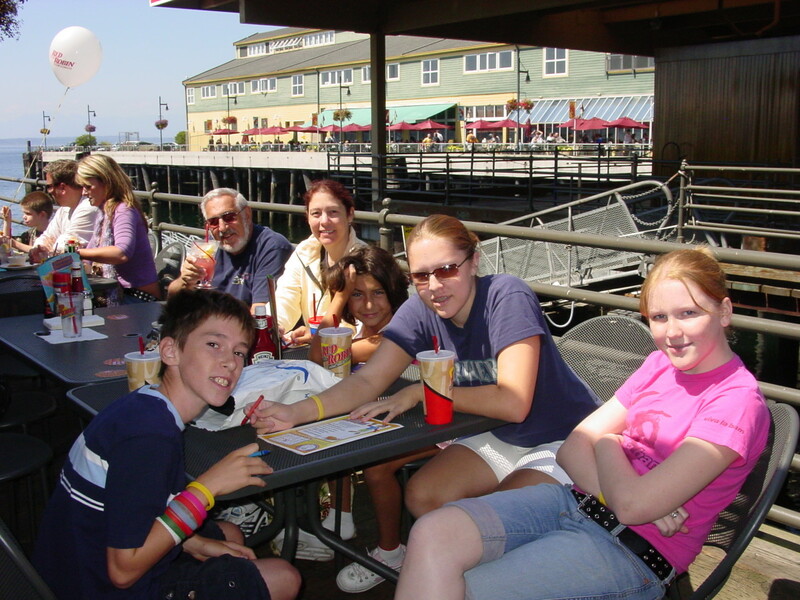 Could get a chance to visit Seattle some 10 years back. It was fully packed and I have missed most of it. Thanks for sharing all these details about Seattle, the city which I liked. Hi Tiffany. Thank for stopping and and leaving a comment. My brother lives out there and he moans about the rain also. But, in the summer between June and September they do get great weather with those long summer days. There is certainly a lot to do out there especially if you love being outdoors. Have a great day. thanks for this great article and the beautiful pics! i especially like the ones of the space needle. i was in that space needle about 30 years ago, also took a ferry ride, and think i may have been in that stadium to watch a 4th of july show that was being put on. 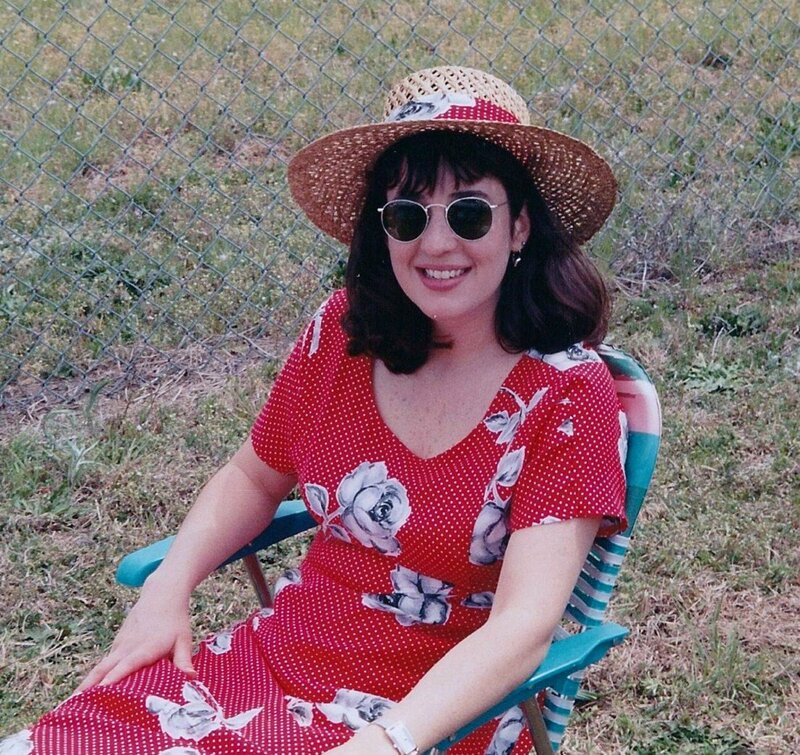 what i remember the most is the long days and short nights! it was kinda cool actually...seems like it would be ten o'clock and the sun would just be setting or have just set. and then here it would come again bright, bright, bright and early in the morning! i don't really remember it raining too much, but i have a cousin who lives there now, and she says in rains most of the time!! i guess that's the "price" you pay for all of that beauty! thanks again for this fantastic hub...blessings! Hi RTalloni. 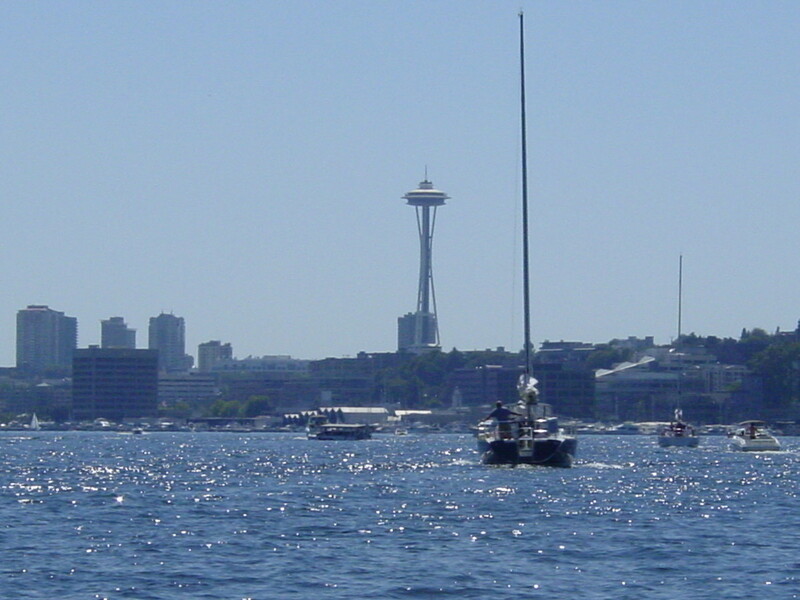 We really love Seattle and the surrounding area. There is so much to do just in the city. Hopefully you get back soon. It is such an interesting city that I would like to explore more of. Last visit included the Children's Museum. Thanks for posting this resource list of things to do--soon, I hope! Hi Hawaiian Scribe. Thank you for the nice comments. We love the Seattle area and are looking forward to a return trip soon also. There really is so much to do there. 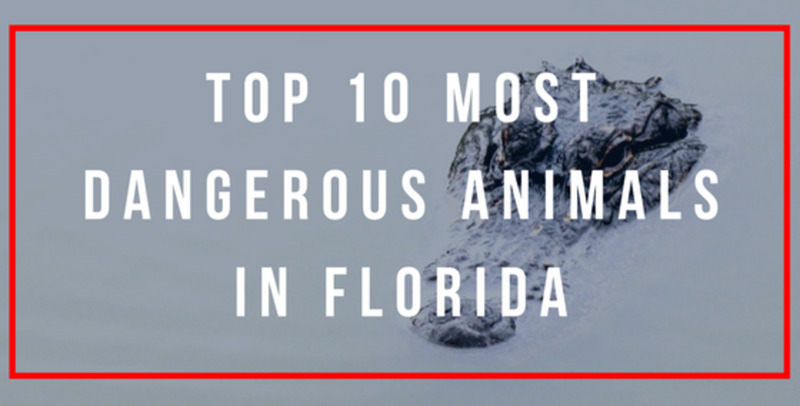 Appreciate you taking the time to read, comment, vote and share. Have a great day. Thanks so much for doing this hub on Seattle. We visited last year and loved it. Need to go back to see all the places we missed! Voted up, useful, interesting, beautiful. Also sharing on Facebook. Thanks Squeesh. Glad you enjoyed it. Seattle is a great city with lots to do and see. Hopefully you make it there soon. Thanks for reading, commenting and the vote. Have always wanted to visit! I'm thinking its finally time. Thanks for the great Hub! Voted up. Thanks Vesiko. I use Tripadvisor extensively when traveling. It's a great tool. Thanks. More travel tips you can find on http://www.tripadvisor.com/Attractions-g60878-Acti... I always use it before I go on a trip somewhere. Hi Carter. Yeah, something a little different from Italy. We have family up in Seattle so we go fairly often and it is a beautiful part of the country. Fear not, we leave for Venice and then Sicily in less than 2 months so plenty more Italy Hubs to come. Thank you for your support and nice comments. Ciao. Another well explained hub and Seattle sounds so interesting...lot's I didn't know and would love to experience there...a little different from all things Italian :) but great! Thanks MelChi. It really is a beautiful city with so much to see and do. Hopefully you'll get here someday soon. The best time to travel to Seattle is July and August when the weather is beautiful. Thanks for taking the time to read and comment, much appreciated. Have a great day. Hi Johan. We love Seattle and are lucky to have my brother living out there so we have made many trips. It's such a beautiful part of the country and the city of Seattle has so much to offer. We always make a trip to the Pike Place Market and the fish toss is quite a sight. Thanks for taking the time to read and comment. Have a great day. I couldn't have written this any better and I have lived in Seattle. Great look at a great city. Nice job my friend! A great tour of Seattle. We did a whistle stop on our great American Tour. Need to go back. We did see the fish toss!